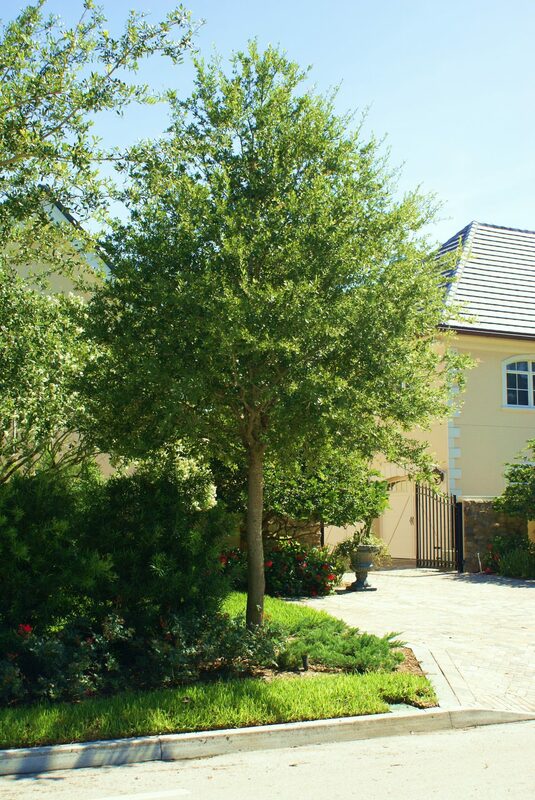 Live Oak (Quercus virginiana) - Michael A. Gilkey, Inc. The live oak, native to Florida, is a spectacular tree. A long living, tall growing sentinel, these trees provide character and shade like no other. They must have ample room for their roots as well as their branches to grow.